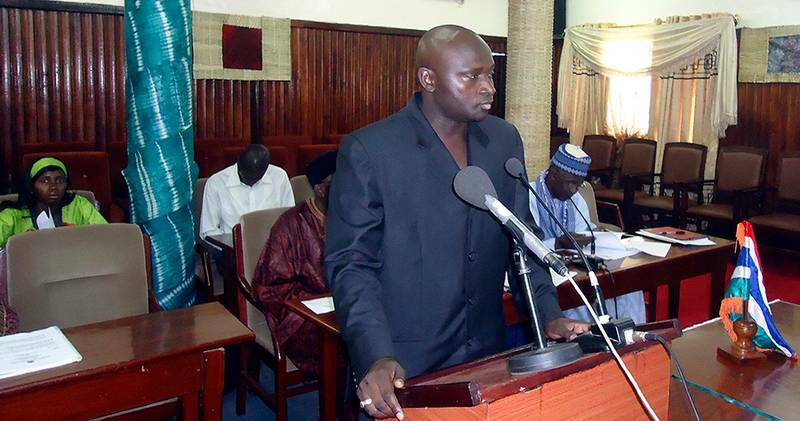 Gambia’s new government is seeking the return of former interior minister Ousman Sonko from Switzerland to answer allegations of human rights abuses. ‘The extradition of Sonko can come as early as next week’ officials say. The Swiss government is expected to comply with the request of the new Gambia government, which has the trust and goodwill of the international community. The man who served as interior minister under ousted Gambian leader Yahya Jammeh could face charges of crimes against humanity, Swiss authorities said, after a legal group filed a criminal complaint against him. Swiss police took Jammeh’s ex-interior minister Ousman Sonko into custody in Berlin in January after Geneva-based legal group Trial International filed a criminal complaint accusing him of serious assault, coercion and false imprisonment. Trial International, which files legal complaints in cases where it believes human rights have been violated, has “gathered valuable information relevant to the criminal proceedings”, the OAG said. “The OAG takes the view that the elements presented in the request would not rule out a suspicion of crimes against humanity,” the office said in a statement. Jammeh, who lost a Dec. 1 election to Gambia’s new president Adama Barrow and decamped for Equatorial Guinea, , has denied allegations of torture and killing opponents during his 22 years in power. But his repressive rule that started in 1994 and Gambia’s flagging economy saw thousands flee across the Sahara and Mediterranean to Europe each year. A spokeswoman for Trial InternInternational reached last week declined to release details about its complaint, saying the group’s policy was to keep such information confidential. Sonko applied for asylum in Switzerland in early November and had been living in an asylum center in the capital Bern before being taken into police custody.